Time to save money with bundles, big packs, kits, quickpages, and all you love in my store. Don't wait before it's too late. I don't often make a 40% discount. I'm cleaning my store @MyMemories and retiring older packs. They will disappear forever on April 1st. 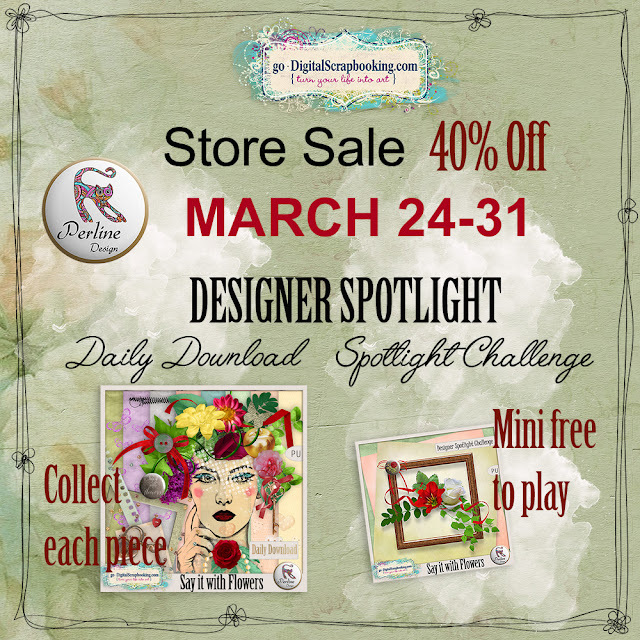 I am the Designer spotlight between March 24-31.Huge Store Sale : 40% OFFTime to save money with bundles, big packs, kits, quickpages, and all you love in my store. Don't wait before it's too late. 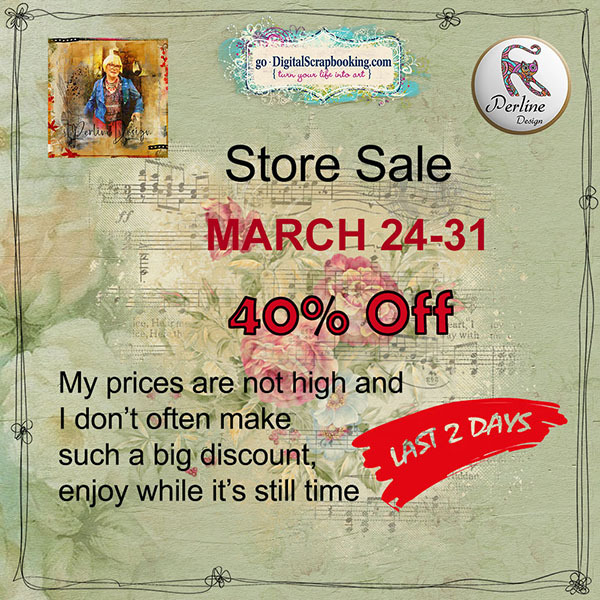 I don't often make a 40% discount. 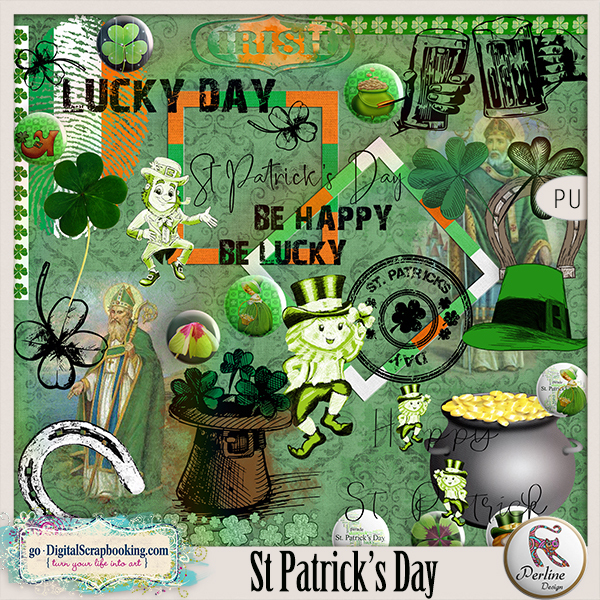 For my designer Spotlight challenge, I chose a scraplift of this layout. You'll have to download the mini-kit below and try to make the same layout as I made. Respect the proportions and the size of the elements. I made it simple, except for the upper border. Don’t forget to add some dropped shadow to emphasise the elements. Well hello everyone...I am super excited about being the designer spotlight over the next few days. It’s my very first time here, so, please, be indulgent ! I don’t often make kits with many flowers. So, this kit was a challenge for me too, but I wanted to celebrate Spring and its precious colors. 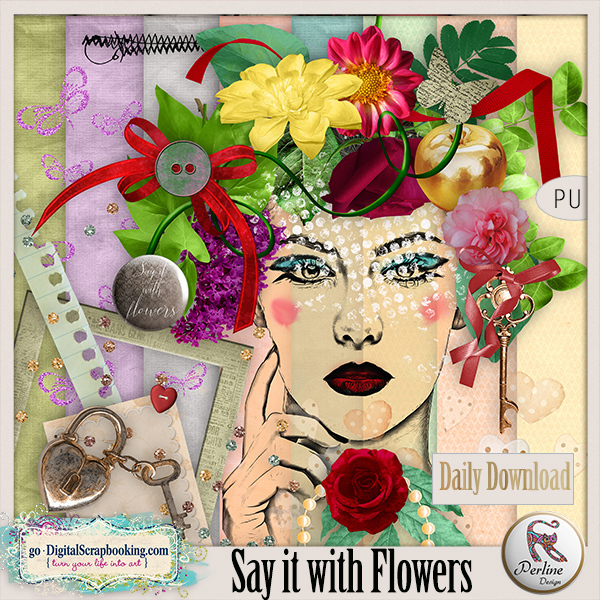 My daily download is the kit, Say it with Flowers, and you'll be able to grab a portion of it every day! It's coordonated to my collection Say it with Flowers. This will enable you to make classic layouts. But I also added overlays and paintings to create more artsy layouts and a lot of different papers. Anyway, I hope you’ll love it. 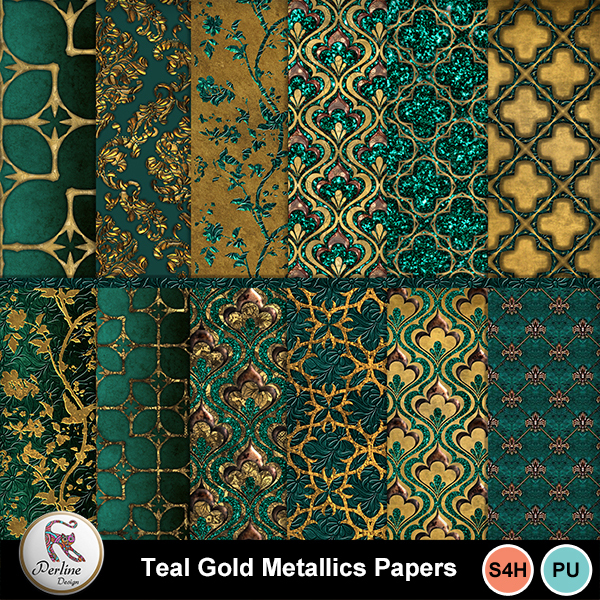 Another style of papers that we don't often see in digital scrapbooking stores, but which is very trendy. 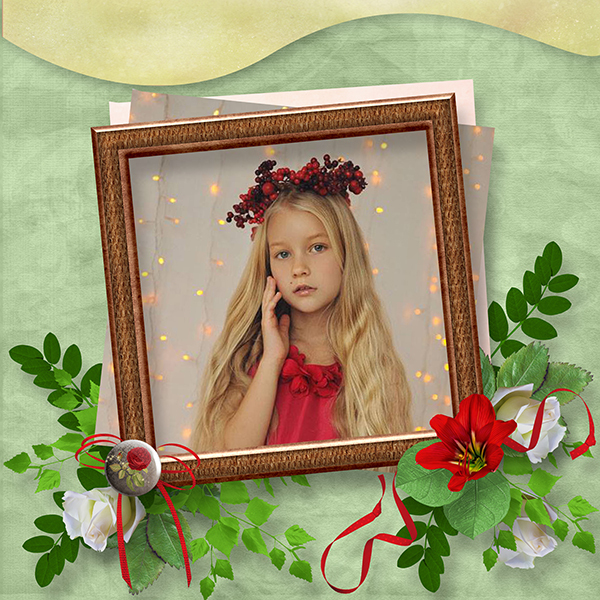 Floral papers enables you to make wonderful layouts, without needing to add a lot of embellishments. I intend to make some photobooks with my new papers. I'll let you know of cours. Let's discover the first packs ....There are 8 papers in each pack. $2.99 only and a 25% new-release discount during the first week. Some styles of papers were missing in our digital scrapbooking stores. 25% OFF during the first week ! Gold and pastel papers. 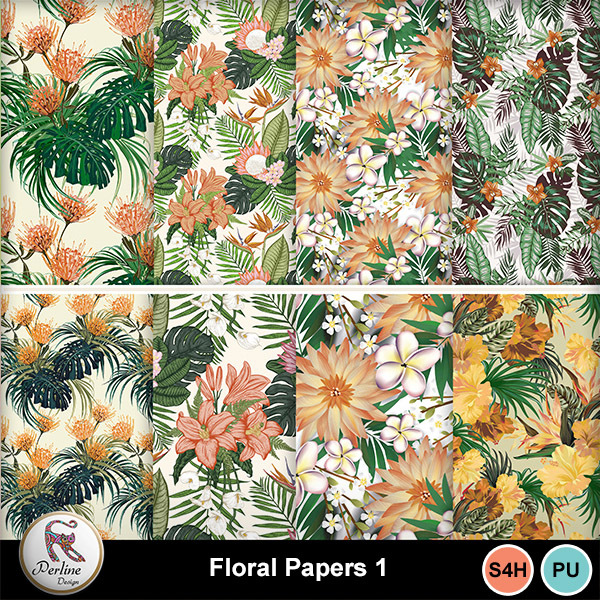 Pastel papers, with a light wood texture. 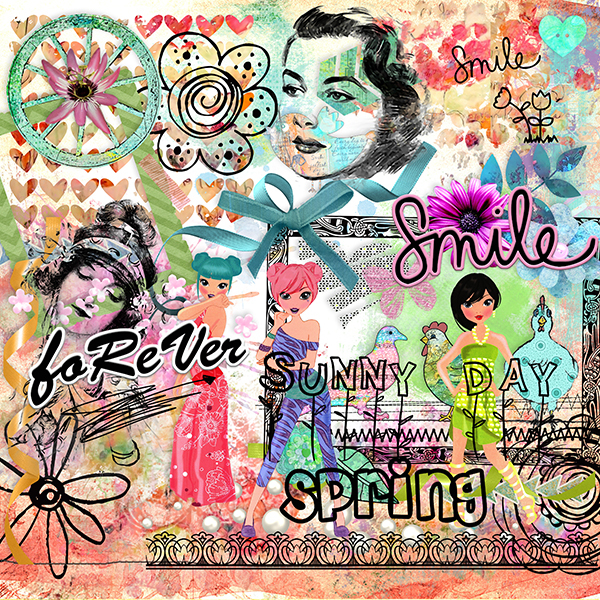 I am happy to present you my new kit : Spring Time. 70 elements and 14 papers. I love Spring. Days are becoming longer, trees get colors and an infinity of flowers are blooming everywhere. You go out for a walk, you wear new clothes, there are holy communions, more weddings and plenty of events that don't happen in winter. Scrap all your memories with this kit . Have fun ! 25% new-release discount until March 19th $2.62 only ! If you love it, you can download it for free above. 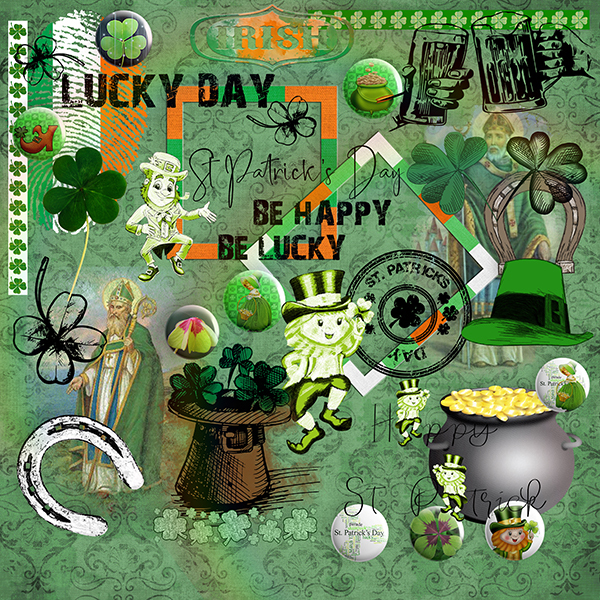 You can buy the kit with a 25% new-release discount ( $1.86 only) until March 19th . Click on the picture to download the banner.